Roula, a Beirut native, has degrees in Law from La Sagesse University and Lebanese University. 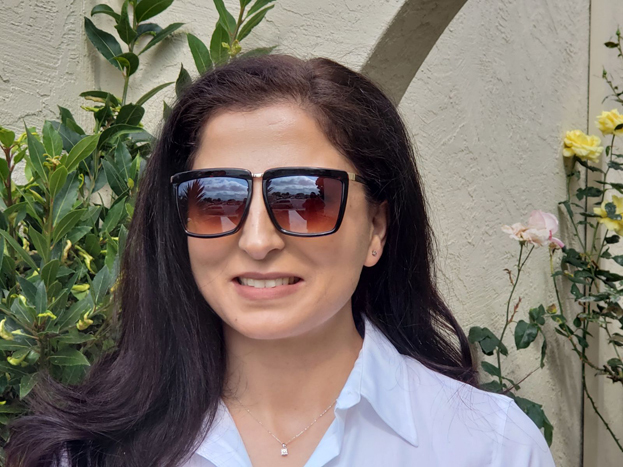 For the past 18 years she has taught Arabic and French to children and adults in the Bay Area. She also plays the piano and sings, sometimes incorporating music in her language lessons. She is active in the local Lebanese community, does translation work and is editor-in-chief of AlDalil SF.